In just a little over a month (September 9) we’re going to start our new kids’ martial arts classes for three-year-olds. At first you might think that three is a little young to start with martial arts. But trust us, it’s not. In fact, getting kids started early is one of the best ways to ensure that they absorb some skills that might benefit them later in life. Here are a few of the reasons you might want to consider martial arts for your three-year-old. We all know that most kids today aren’t getting enough exercise (it makes us sound cranky, but it’s true!). Now if you decide that kids martial arts isn’t for your child, then we still want you to enroll them in some sport. But there are many advantages in kids martial arts that not every sport offers. First of all, it works out so many parts of the body, keeping kids limber and burning calories at the same time. Being indoors, it can be participated in all year round. It will also give them a good foundation of martial arts so that they’re ready to engage in self-defense in the future. Martial arts movies are fun, but you can’t deny that there’s very little real martial arts in them. Unfortunately, the idea of what martial arts are can be warped in children’s mind, simply because they watch some ninja movie. Most of them will carry that warped idea of martial arts around with them for a long time, maybe even their entire lives. Taking kids martial arts classes gives kids a realistic look at what martial arts really are. By watching adults, they’ll see what they can really do with a martial art if they stick with it. This includes when to fight and when not to fight. Knowing the truth about martial arts will also let them know about its limitations, because learning how to use martial arts from Teenage Mutant Ninja Turtles is not going to end well for the child. We understand that many three-year-old kids are in daycare, and if they’re not then there’s no doubt that they have their share of playdates. But all too often kids are allowed to hang on in the background when they’re involved with other kids. When it comes to our martial arts programs for kids, every child will be challenged to come out of his or her shell. Now we’re not saying that they’ll have to do so during the first martial arts lesson, but after a while it just happens naturally. 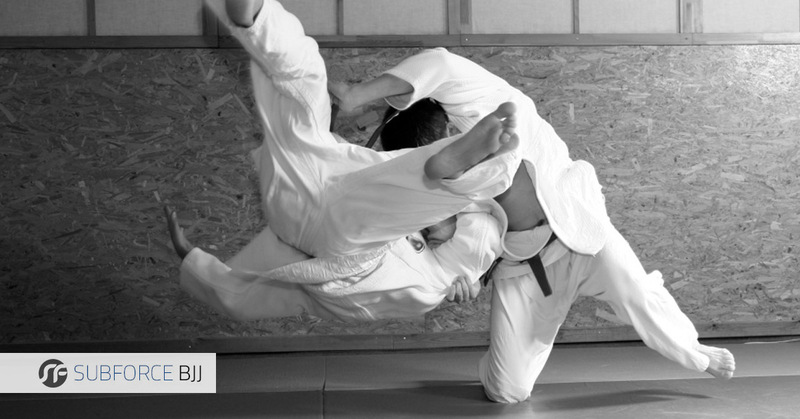 After all, martial arts classes are active, involved spaces where everyone is moving and interacting with others. If your child likes to be social, they’ll fit right in. If they’re a bit more shy, it’s a great way to help them open up a little. The fact is, martial arts classes are fun. Kids really enjoy them, and they love working with our instructors. Our kids’ martial arts are safe, fun, and gentle, and every kid we know of just loves it. If you think your three-year-old could benefit from our kids’ martial arts classes, we hope to see you on September 9 (and if you can’t make it then, ask for a tour of the class to see if it’s right for your child). The class is twice a week on Mondays and Fridays from 3:15-3:45. We know three-year-olds, and twice a week for 30 minutes at a time seems to be the exact amount of time that’s right for them. It gives them just enough time between classes to get them excited, but the classes aren’t so close together that they get tired of them. We’d love to talk with you about this opportunity, so if you have any questions about it, contact us right here!